“Dramarama” proudly presents a Musical Show “A Christmas Carol” to celebrate 20 years. Shows Friday 30 November 7.30pm & Saturday 1 December 7pm Tickets £5 each available from Wenda 07807 983 248 or the Village shop from 3 November. Back in 1997 when rehearsals began for Dramarama’s first panto, ‘Up the beanstalk with Mother Goose’, who’d have thought I would be writing this all these years later! It began as a church based group who wanted to bring drama to the peninsula to let youngsters see live theatre where they may not have the opportunity to do so. The group has had new performers come and go, but there have been a core few that have been in every show. Dramarama is like a family. We have our ups and downs, but through it all we have supported each other both through good times and bad. Friends for life have been forged, and this will always be the case. After 21 years of producing and directing for Dramarama, I have made the hard decision to retire from leading the group. I hope that the group will continue, perhaps in a different guise. (This is for the committee to discuss and decide). I will continue to be involved with making costumes if I am needed.I would like to thank everybody who, over the years have supported me 100% even when they felt my ides were a bit bonkers!! This includes those people that helped from the side-lines. Organising music, coaching singers, making props and scenery, working backstage, making teas and coffees, selling tickets, printing programmes and generally doing all the boring mundane tasks without being in the limelight. The mantra leading up to a show was always, ‘Don’t worry, It’ll be alright on the night’, although sometimes we just about made it by the skin of our teeth! The show this year (Nov 30th and Dec 1st) is a change from our usual comedy, slapstick pantomime. 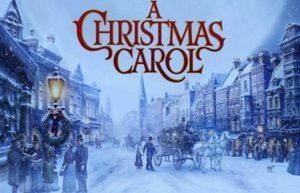 It is a musical play based on Charles Dicken’s ‘A Christmas Carol’. It is the perfect piece to get you into the festive mood in the run up to Christmas. 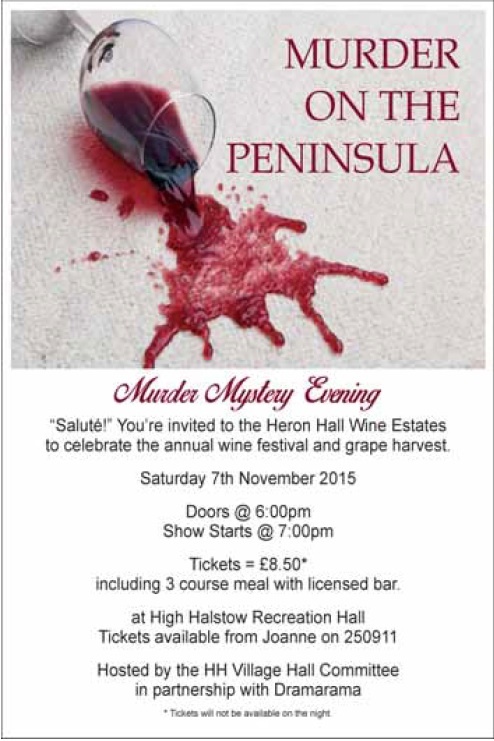 A lot of people from past shows are taking part in this production, some with a small cameo role. I feel very blessed to have been a major part in the group since the beginning, and I would like to thank all the audiences over the years that have attended and supported us in so many ways. 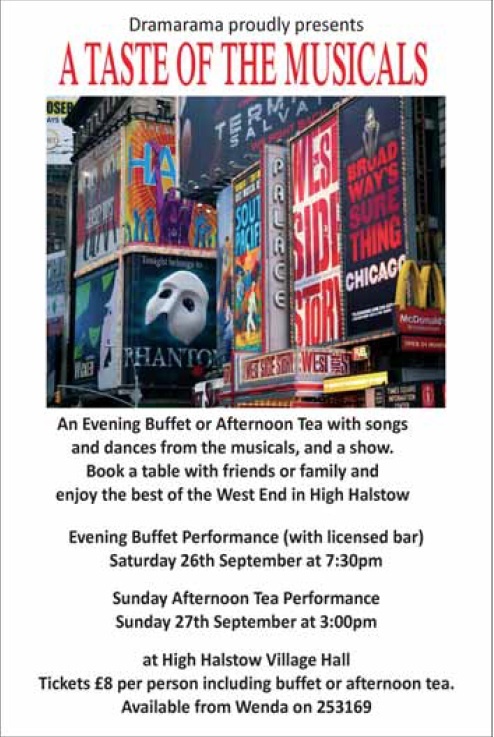 Please buy a ticket and come along to help us celebrate our last show with this cast.